Jenna Bush Hager and Barbara Pierce Bush have often spoken about how the special bond they share as twin sisters has enriched their lives. The sibling connection that highlighted their New York Times best-selling book in 2017 has now served as the inspiration for their first children's book, "Sisters First," which Jenna announced on TODAY Tuesday. The new book will be released in November and is available for pre-order now. The book tells the story of a young girl who receives her wish of getting a baby sister. The little siblings soon become inseparable, playing and dancing together while making one another smarter and braver than they ever thought they could be. 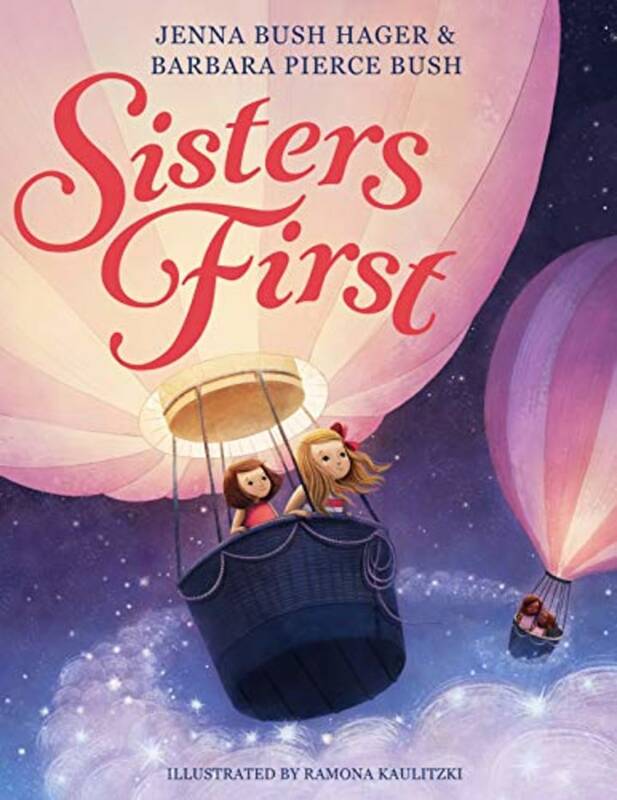 The cover of "Sisters First" book shows two little girls in a hot air balloon who bear a strong resemblance to another sister duo who have formed a close bond - Jenna's daughters, Mila, 5, and Poppy, 3. "I adore both of my preciously different girls and, like my Mama, I hope to help them see their unique qualities as gifts,'' Jenna wrote in an essay for TODAY last year. 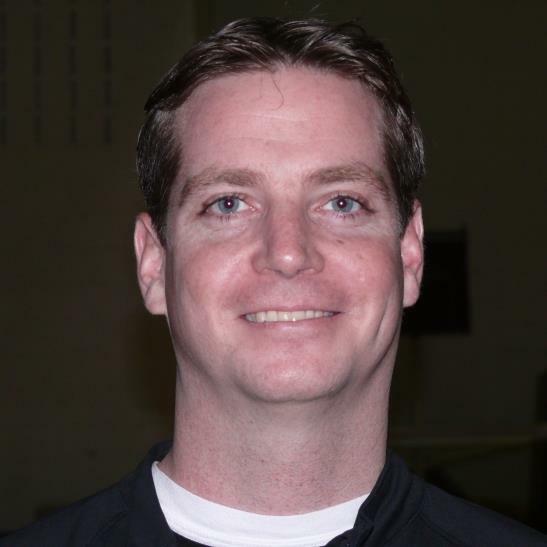 "I want to help them to embrace their strengths and when it comes to their shortcomings, teach them to be easy on themselves." This will be the second book released by the daughters of former President George W. Bush following the best-seller "Sisters First: Stories from Our Wild and Wonderful Life." That book detailed their time growing up in the spotlight as daughters of a president. Jenna hopes to pass her love of reading on to her daughters, just like her own mother did for her and Barbara. Former first lady Laura Bush was a public school teacher and librarian who made literacy a focus during her time in the White House. Jenna and Barbara's late grandmother, former first lady Barbara Bush, was also a champion of literacy. Jenna and her mother have also written a pair of children's books together, most recently "Our Great Big Backyard" in 2016, which tells the story of a young girl who embarks on a road trip with her family to see the national parks.